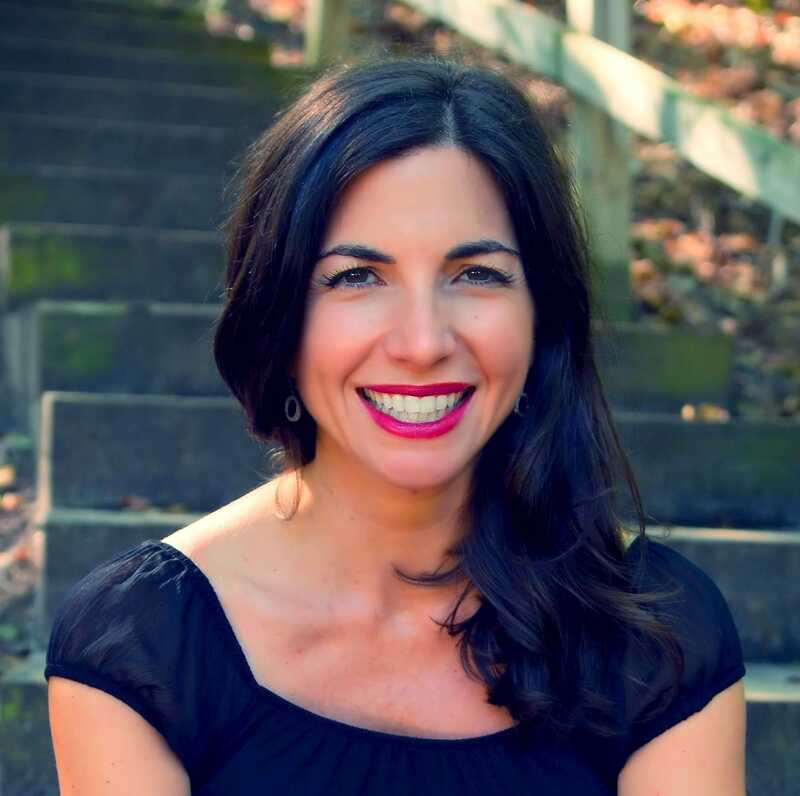 Marina Call is a freelance writer currently working on her second novel. Originally from southern California, she received her B.A. from the University of California, Santa Barbara, in History of Art and Architecture. She continued her studies in Rome where she completed her Global MBA from St. John’s University. She spent eight years in Rome working for a travel company and teaching at the University of Alicante in southern Spain. While in Rome she met her husband, Warren, a northern Michigan native, and they moved here in 2006. Marina speaks three languages fluently and is currently working on mastering Russian, now in her fifth year of study. She volunteers at Northwestern Michigan College’s radio station as a DJ and enjoys playing chess and tennis, and also cross-country skiing. Marina Call lives in downtown Traverse City with her husband and two children Sofia,13, and Winston, 9. Eastbound, I Think is the title of your debut novel. What is it about? My main character, Oscar, embarks on a train in Lisbon, Portugal and heads eastbound to Spain. The novel follows him on a coming of age journey through the Iberian Peninsula. Have you been to these countries or was it based on research? I have actually lived in Spain part of my life. My father was a Spanish professor and had the summers off. My mother is originally from Spain, so we would visit her apartment which was just blocks from the Mediterranean Sea. For three months every year we would travel to this area and then board trains and explore Spain and Portugal. I am slightly obsessed with train travel. Just 30 days. It was an incredible experience. I participated in NanoWrimo and on day one Oscar came into my life and told me his story. Then I met Daniel, Monica and all the other characters. The editing part, on the other hand, that was a lot more difficult. That took years. I do not have a set process. I like change. I may write in the same room for a while, but then I must find a new habit. I remember Maggie Stiefvater visiting NWS in 2012. She said she wrote in hotel rooms, planes, coffee shops, under tables; anywhere she could get her words down. That is my kind of style. I have tried establishing some routines. For example, I know that I do best if I exercise before writing. If I wake up and attempt to write right away, I might as well throw my laptop out of the window. It will not work. Unfortunately, my best ideas come right when I am about to fall asleep. This is when I figure out a solution to a plot issue or how to end a story. I write notes on my phone and I have notebooks by my bed and in my purse, in case I have to pull over when driving. When did you take an interest in writing? I started a journal when I was seven. I remember going to the store and picking it out of the dollar bin. I have thirty-five years of journals, diaries and notebooks to document my past life. In middle school, high school and college I was involved in the school newspapers. The passion for writing never left me and I must say it chooses you. I find it a very challenging career choice. Sometimes I absolutely hate writing and vow to never do it again. But then I find myself going back to it, like a junkie. There is one book that has always stayed with me. Something Wicked this Way Comes by Ray Bradbury. It was magical, mysterious and all things related to the circus have that aura of transience. I enjoy reading about the unknown, but cannot read horror books or watch those type of movies. Even as an adult, I am scared very easily. What’s on your bedside table? A selection that echoes my personality. The Four Tendencies by Gretchen Rubin, A Gentleman in Moscow by Amor Towles, two House Beautiful magazines and 1000 Places to See Before You Die by Patricia Schultz. I am planning to visit three of those destinations next summer. 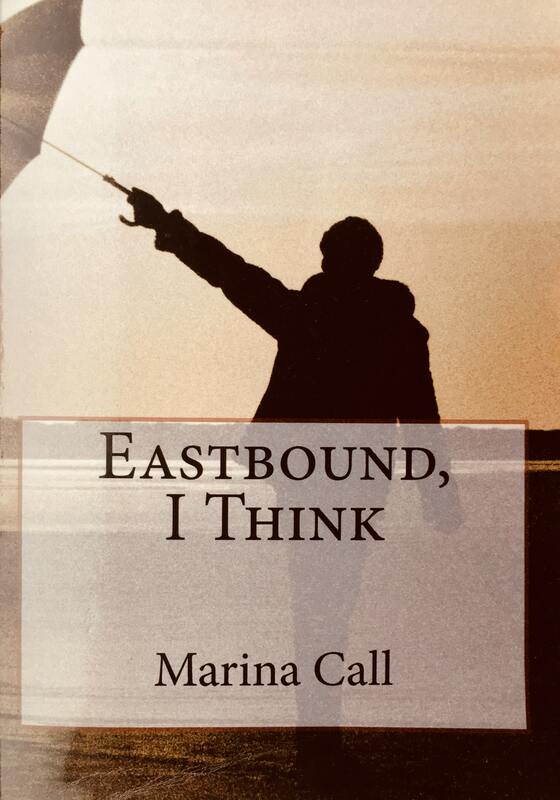 Marina Call will be holding a book-signing event on December 22, 2017, at Horizon Books in downtown Traverse City. For more information about her work visit her on Facebook.